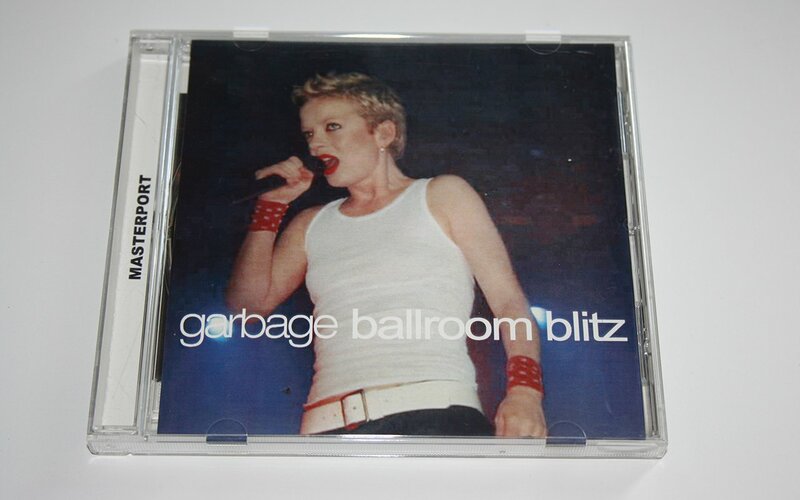 Garbage Ballroom Blitz, unofficial CD issued featuring 14 tracks from the bands performance at the Electric Ballroom, Camden on August 29, 2002. These were taken from the XFM broadcast of the show which was aired a few days later in London. There are also 4 additional recordings which are taken from the BBC2 show Later With Jools Holland.